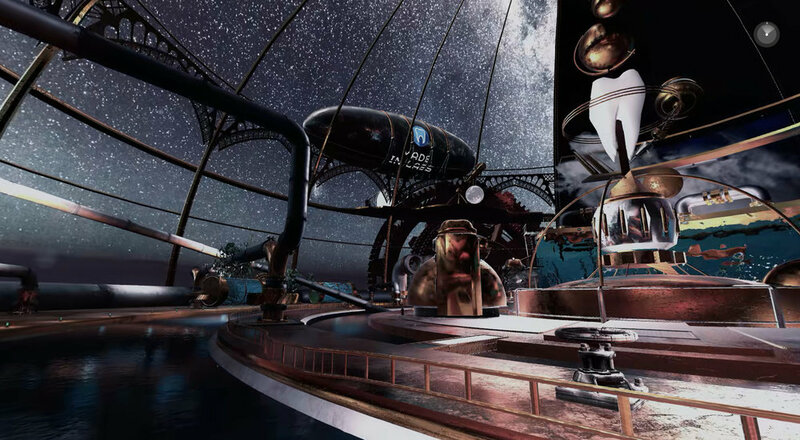 Experience a virtual and interactive visit of an imaginary factory inspired by Jules Vernes and steampunk. At the largest dental convention in Paris, Made in Labs asked us to jazz their stand up with an innovative and memorable experience for their visitors. 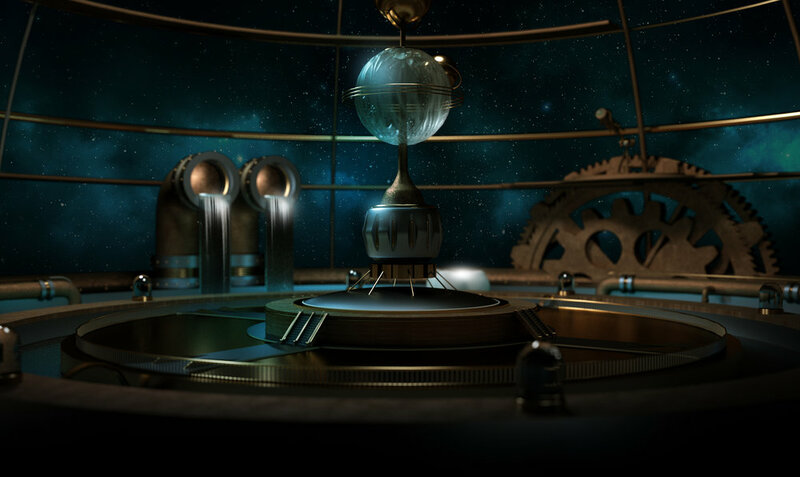 The goal was to make the person travel in an imaginary factory of their products. 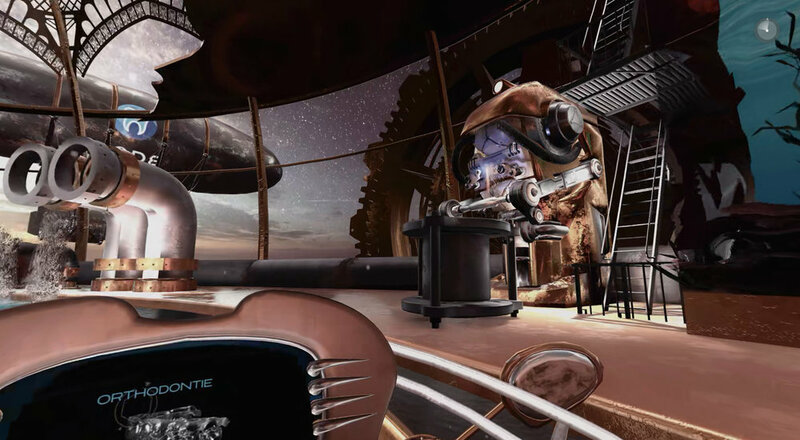 This experience is in real time 3D and offers to the user a mini game in the form of questions posed by a flying droid. 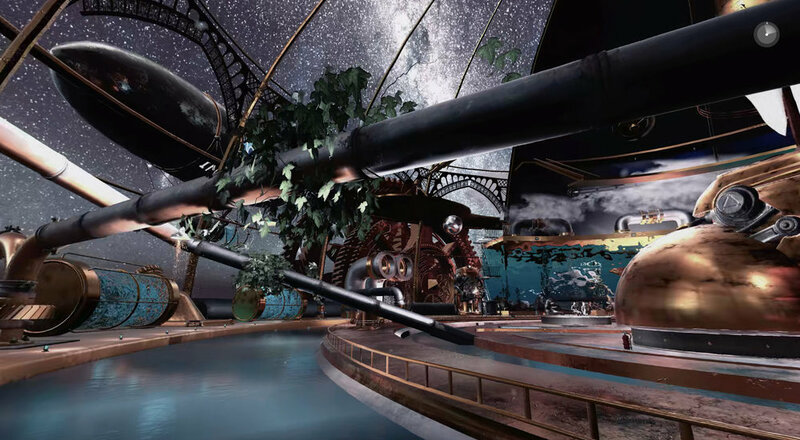 Inspired by the steampunk universe and Jules Verne, we have created from scratch a fantastic and wonderful factory composed of several strong visual elements such as gears, a giant aquarium, a planetarium and a whole network of hydraulic piping. 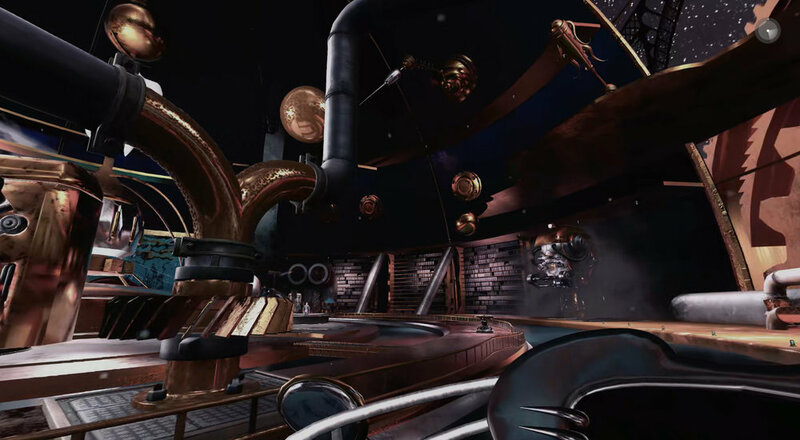 Real-time 3D in virtual reality was realized with Unreal to bring the scene to life. 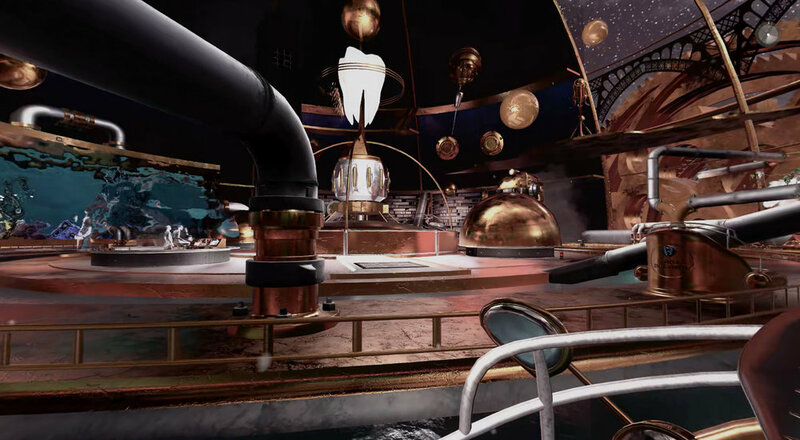 Many special effects have been added with animation of various characters, lighting, smoke and sparks, variation of the sky and simulation of the operation of the plant. 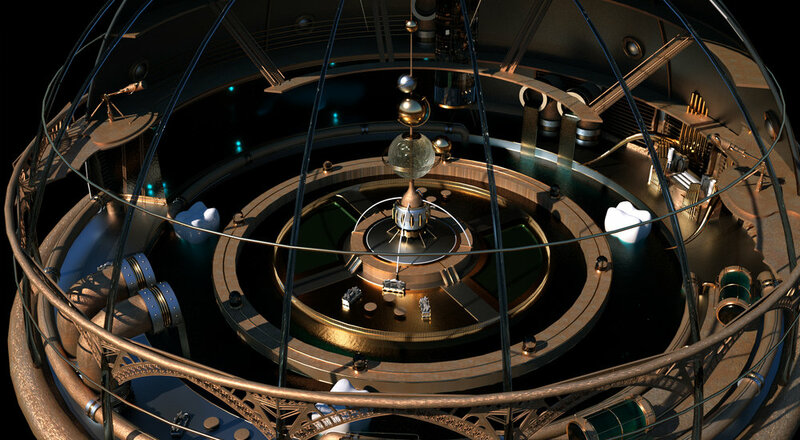 The scene is optimized for minimum configurations.